Kar-Ben Publishing (Tm), 9781541521711, 32pp. Missy loves Saturdays with her dad. Every week they do something special together. 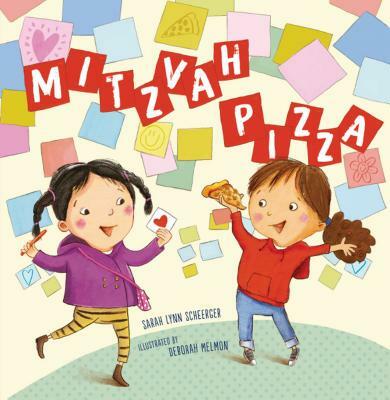 Usually, Dad brings the funds and Missy brings the fun, but this week, it's Missy's turn to treat with her own allowance--until she and her dad stop for pizza, and Missy discovers a special way to do a mitzvah.